PSP is a quality improvement-focused initiative that provides a suite of evidence-based educational services and in-practice supports to improve patient care and doctor experience. 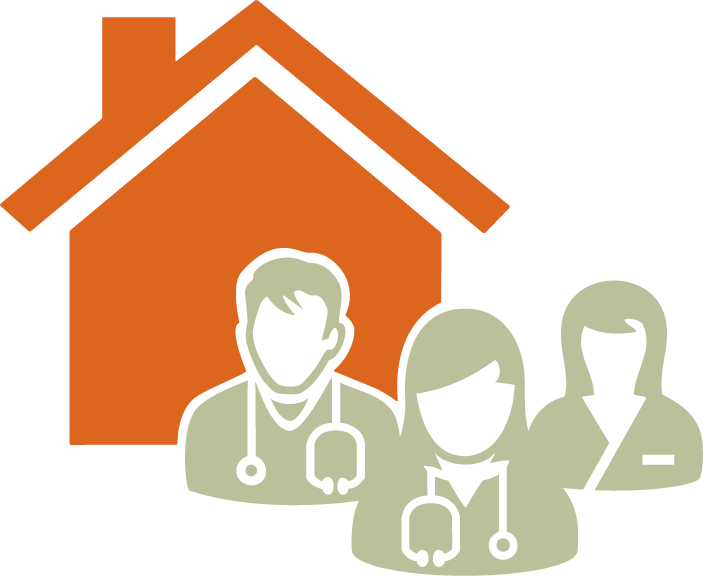 Many doctors are using accurate panel information to inform and plan proactive patient care as part of their move towards patient medical homes. 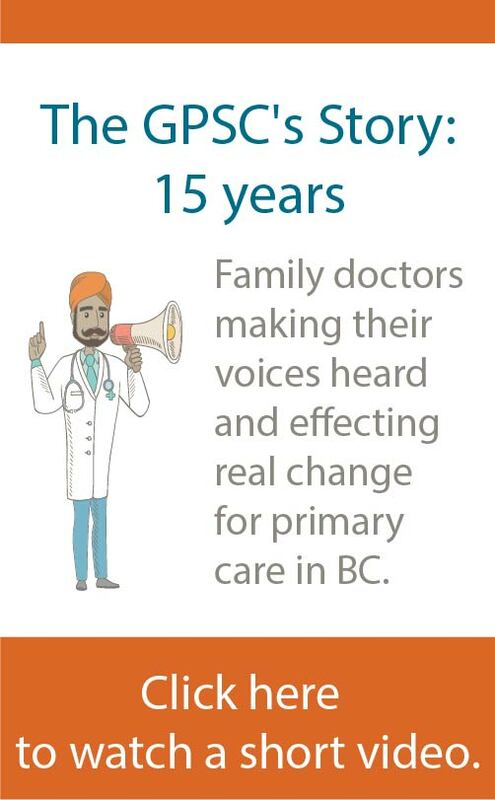 Watch the 90-second video below about how a Cowichan Valley family doctor more than doubled the number of pneumococcal vaccine EMR records in about two months using the GPSC’s Panel Management Workbook and PSP’s Phases to Panel Management approach. Learn how panel management helped this doctor save time and improve patient care, and proved to be business efficient.